Here at Hey Mama Podcast, we’re a little stunned that we have to say this: children, regardless of their immigration status, belong with their parents. This country cannot purport to have family values at its core and continue to separate already scared and traumatized children from their main source of comfort and familiarity. That’s not even addressing the questions around who is caring for them and what level of danger they are being put in when they are placed with temporary care. Before you read any further, I need to tell you something. Therefore, I am not a mother. If A, then B, therefore C: I know nothing about kids. In fact, the only things I know about kids is from the three and a half years I spent working at Parents, American Baby, and FamilyFun magazines. And, in complete transparency, I didn’t even write for those brands; I just tried to get moms to buy stuff (I worked in the marketing department). In early 2017 the credit tracking agency Equifax was breached, which resulted in the theft of approximately 143 Million SSNs and additional personally identifiable information (PII). The global cost of cyber crime is projected to reach $2 trillion by 2019, a threefold increase from the 2015 estimate of $500 billion. Cyber crime is real, you’ve been impacted and someone has at least one of your super duper secret passwords. Don’t believe me? Please navigate to https://haveibeenpwned.com/ and look up your email address. 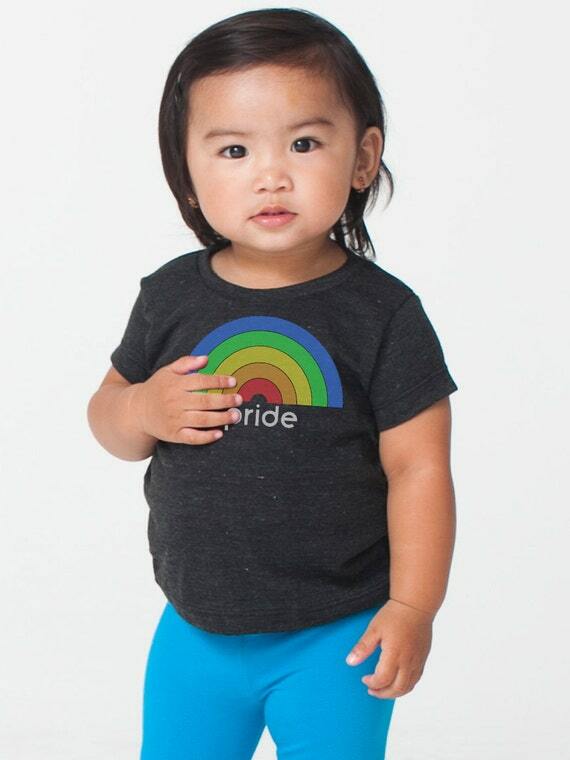 Pride T-Shirts from Etsy For Kids! 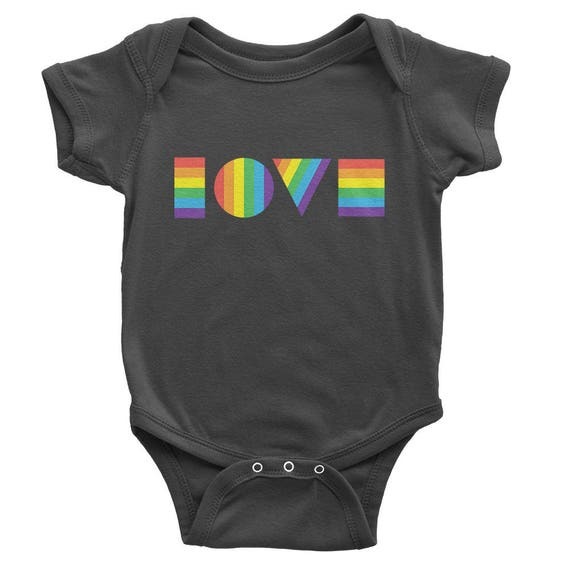 It’s Gay Pride Month! 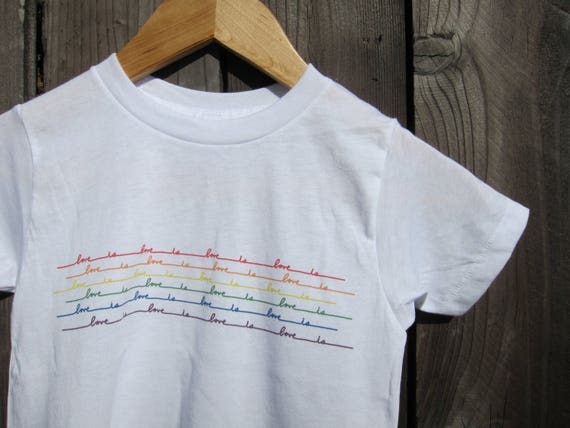 Whether you just want to show solidarity, are a member of the LGBTQ community, plan on marching or just want family to know you’re an ally, there’s a cute shirt to help you on Etsy! 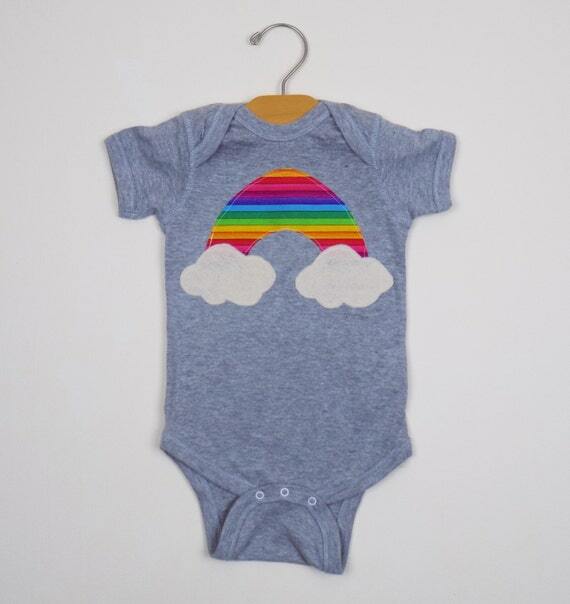 Target has some good stuff too, which Cool Mom Picks just posted about, but since I am currently obsessed with Etsy for kid clothes, I scoured the site a bit for options (man there are some stinkers out there). Take a look at our faves below! Support independent creators while simultaneously showing solidarity! This series is dedicated to things that have made or are making life as a mom easier and more enjoyable. 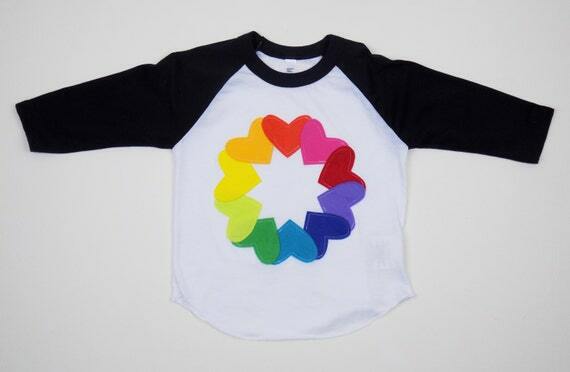 Have something you couldn’t survive motherhood without? Tweet us @heymamapodcast with #ilikethis!